As I’ve mentioned before, I really like that WaterWipes Baby Wipes are alcohol-free. My son has sensitive skin, so the chemicals in traditional baby wipes tend to burn his little bum. WaterWipes Baby Wipes are also thick — which I really like when it comes to dealing with yucky toddler blow-outs. 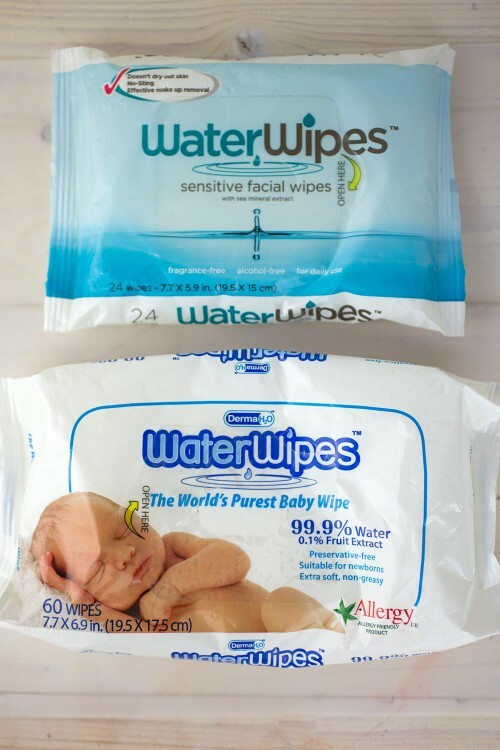 WaterWipes Baby Wipes are available in store and online from your local Walgreens. Now, I’ve got the chance for you to win a prize pack to try them out for yourself! The winner will receive two packages of WaterWipes Baby Wipes and two packages of WaterWipes Facial Wipes. Have you ever tried alcohol-free baby wipes?